This brush has all the durability of tampico but will not mat up. Can be used wet or dry and will not load up. 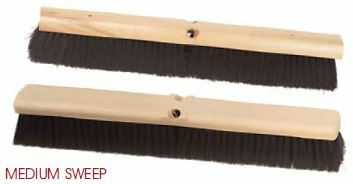 Ideal for use with sweeping compound. 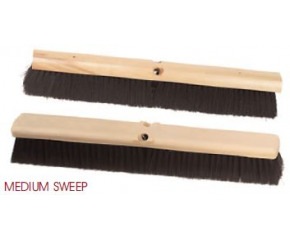 Compare its price and sweeping ability and you can’t go wrong!